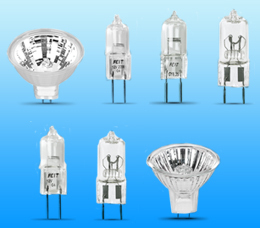 NTE is happy to announce a new line of bulbs. Starting off with these 7 different halogen types, they are the perfect replacement lamps for display cases, under cabinet lighting, landscape lighting, marine lighting, reading lamps and much, much more. This is the first group to be added to our new bulb line with many more to follow. These bulbs will be available in bulk or our new eye catching blister package.